Last week Deputy Goforth was pumping gas and was executed from behind. We have decided that we will hold a ‪#‎SupportBlue‬ Rally called “Officer I Have Your Back” to show that we stand behind our entire police department. At the rally we will become a human shield and stand shoulder to shoulder around the block of Central Station. A prayer will be said for the safety of our officers. The parade is scheduled to run until approximately 12:30 and we will meet at Central directly afterwards. 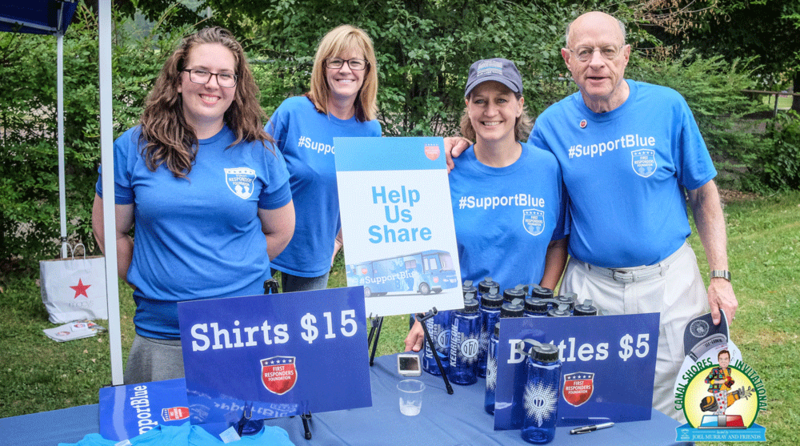 We are asking people to wear their‪ #‎SupportBlue‬ shirts or a blue shirt and carry signs showing their support. Children and strollers are welcome to attend. Let’s show the Omaha Police Department how much this town appreciates them! We want to be louder and prouder than any protesters. 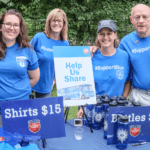 Our officers need our support; are you in? Please share this post and let’s get enough people to wrap around Central twice! We Have Four Events in Thirty Days! Really? Yes, We Really Do!